A recent report says the royal guests invited to attend the great wedding ceremony of Prince William and Kate Middleton this April will include Prince Albert and his fiance. According to the news, their attendance to the event is of great mark to the automobile industries, especially when a brand like BMW is delivering royal editions. However, this is quite a bad luck as the plan for BMW is not going to work in the case of Monaco Prince. Admittedly the Lexus has got the huge attention this time. 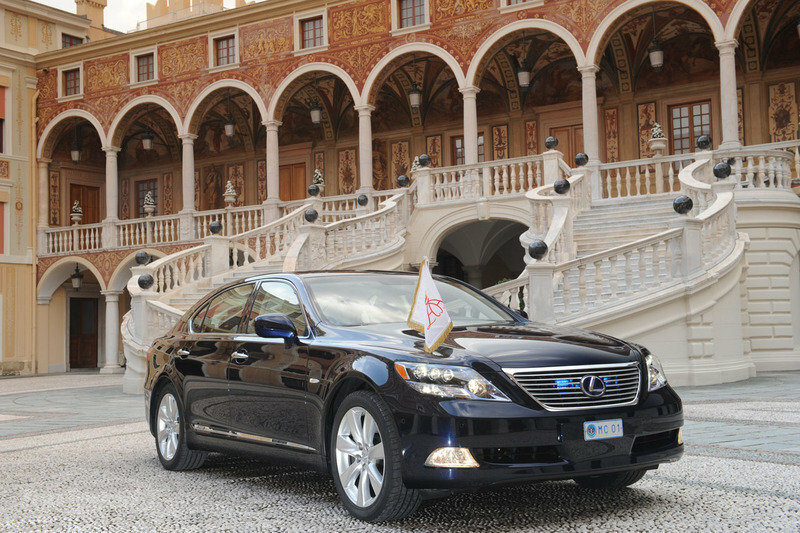 And the prince is confirmed to arrive at Buckingham palace on a Lexus. Surely this luxury sedan would then become a sensation among other royal clans. And for the brand it is indeed a huge investment. Lexus thankfully acknowledges the choice made by the prince and planning to run a special edition for their LS600H.